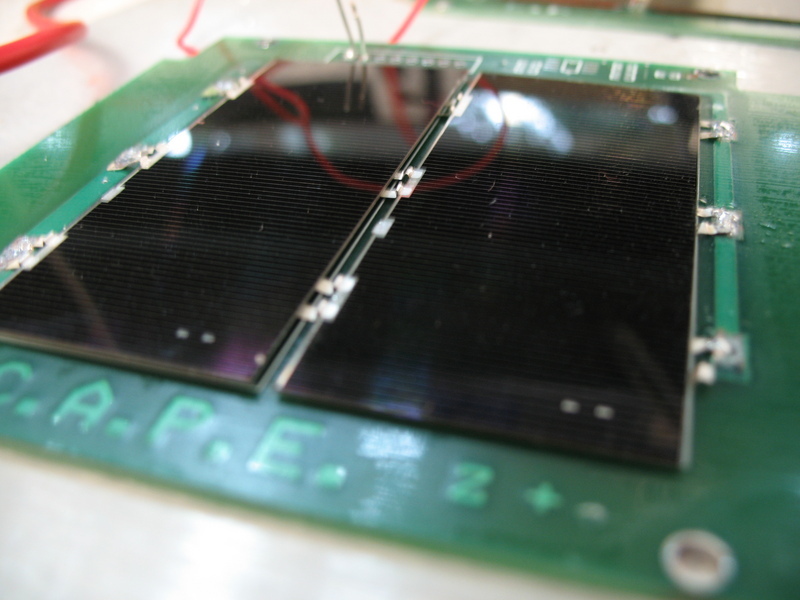 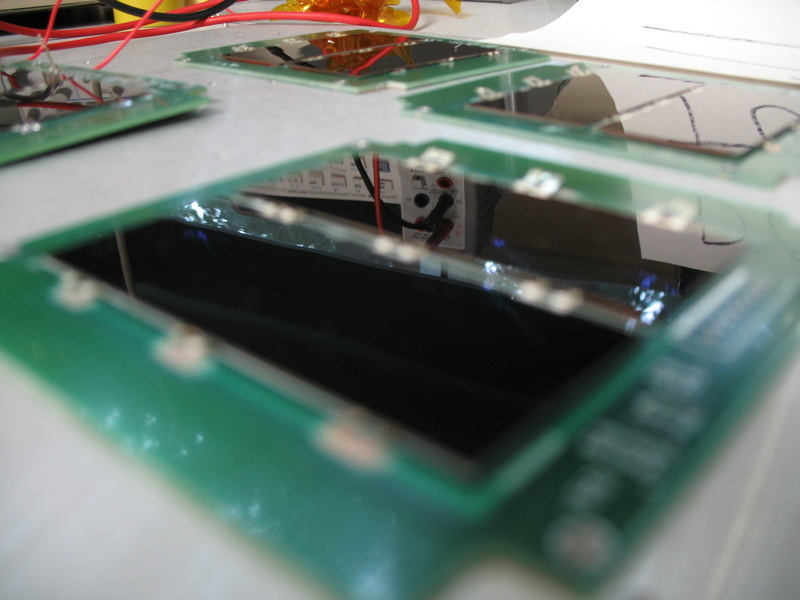 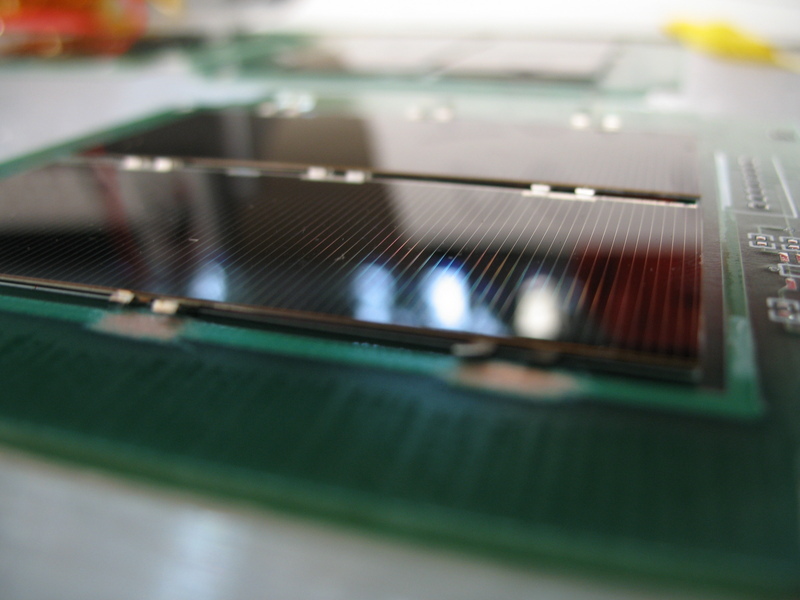 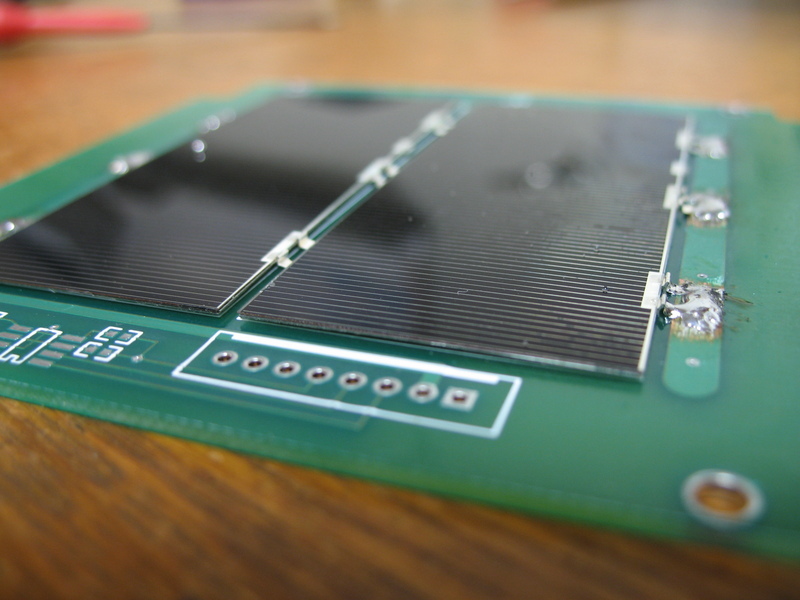 Shawn and Blaise glued the solar cells on the Z+ and Z- solar panels of CAPE1. 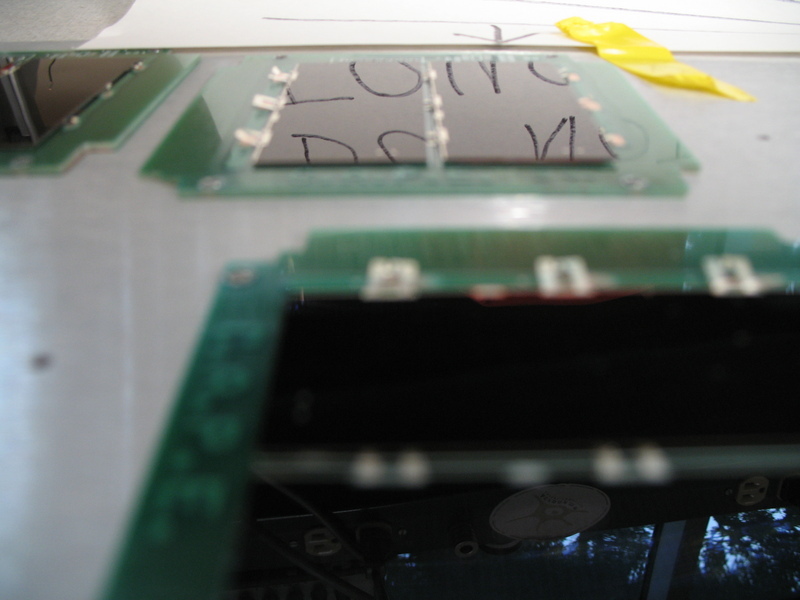 They actually did this last week, but I’ve just now uploaded the photos. 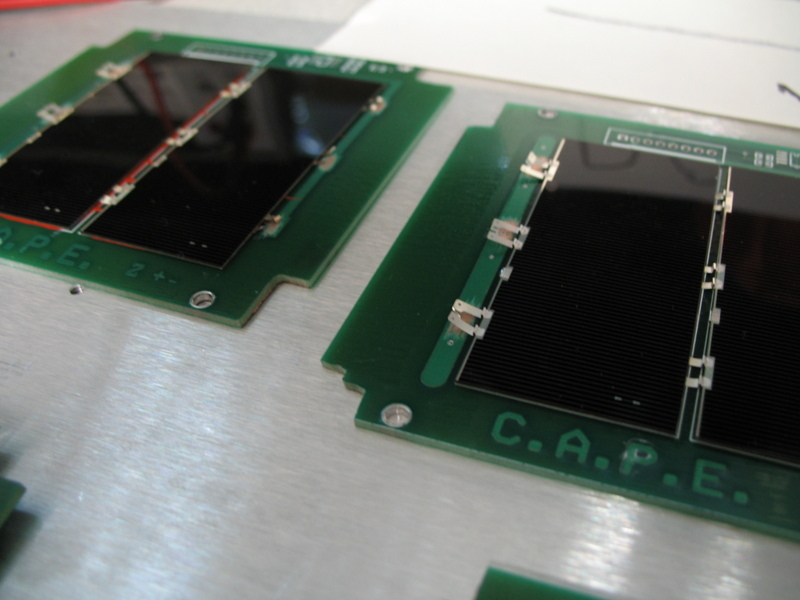 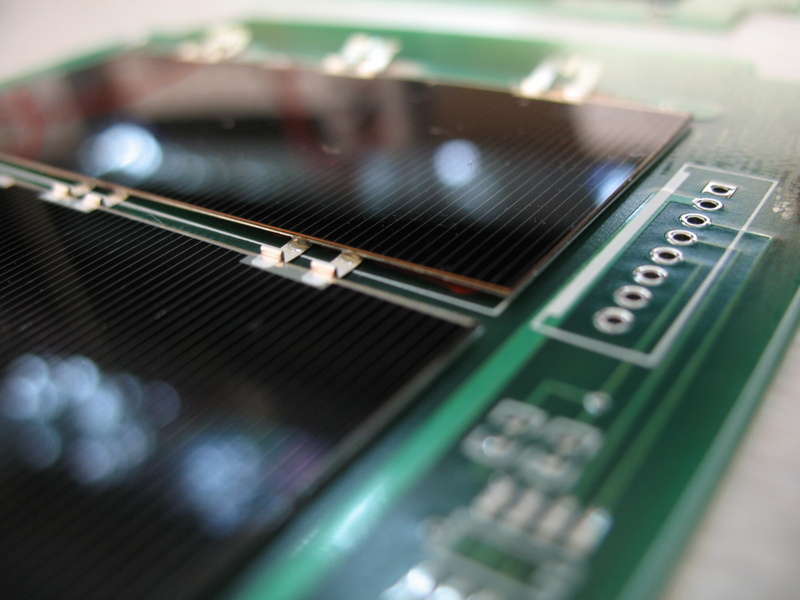 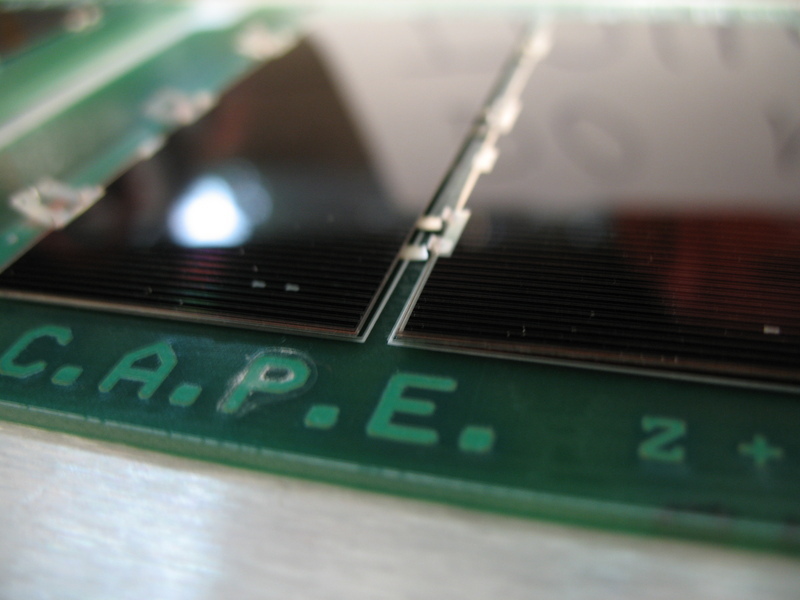 You are currently reading CAPE1 Solar Panel Photos at Jonathan Wagner.